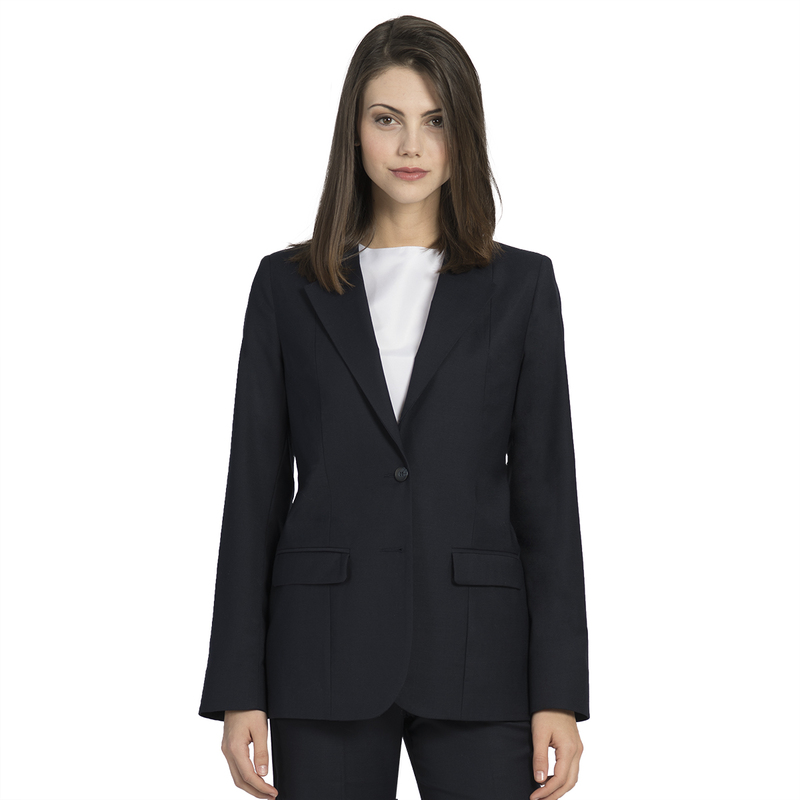 The Women’s Easywear 3-Button Blazer is one of our most popular signature women’s styles. 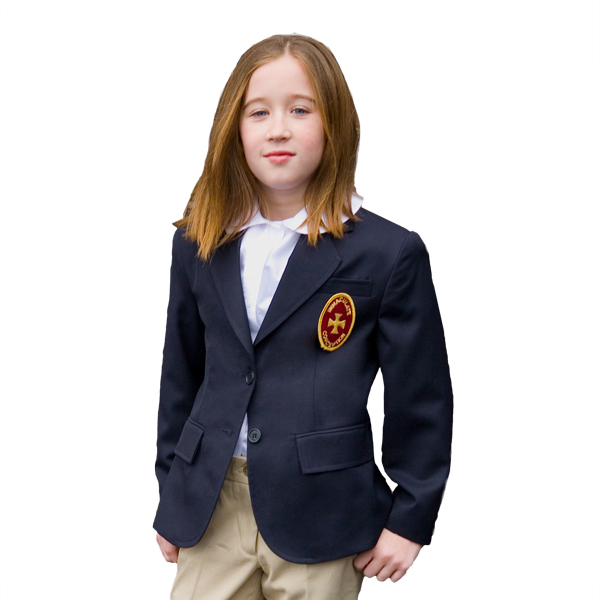 This sharp blazer was designed in our 70/30 polyester/wool fabric. 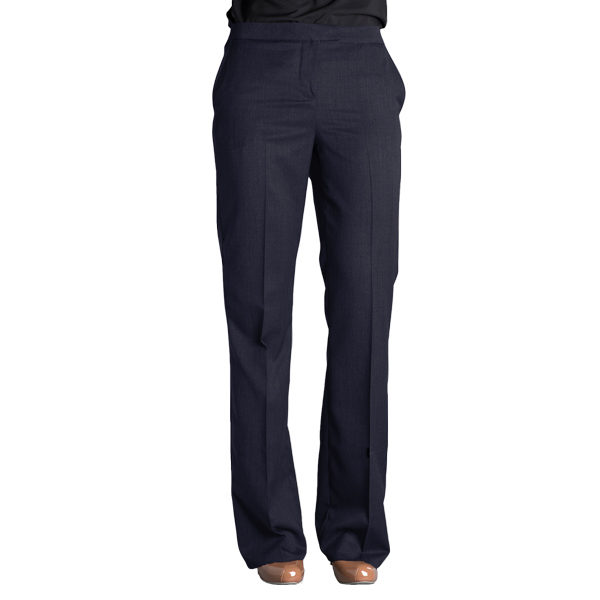 Easywear is not only an easy-care collection but it has built-in comfort and style. Choose from 9 great colors from traditional navy and black to bold red and royal blue. 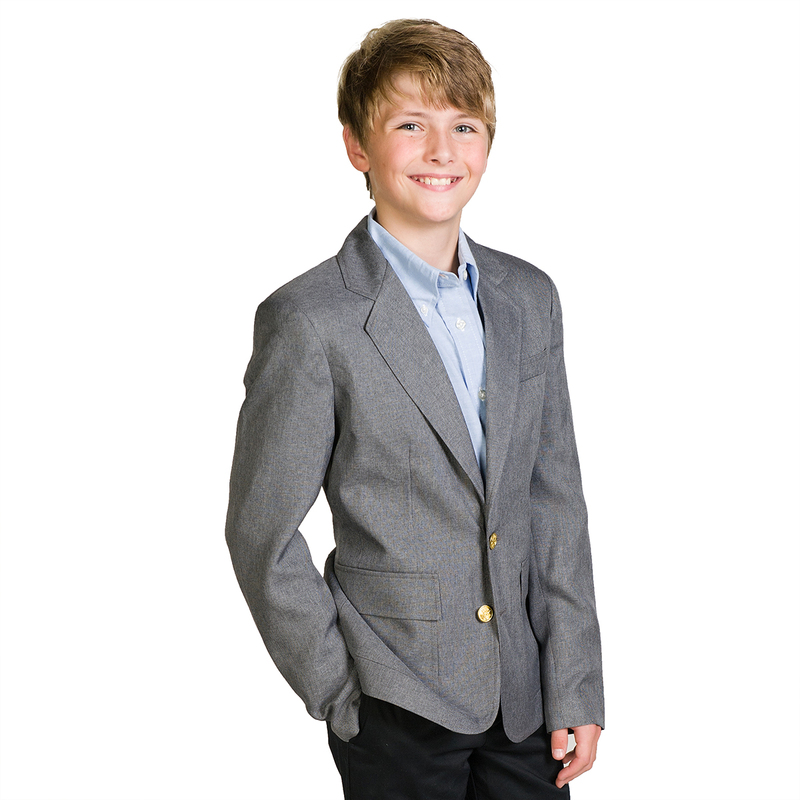 The Easywear 3-Button Blazer is available in navy, black, olive, charcoal, gray, burgundy, red, hunter and now royal blue. Also available in matching men’s style and suiting separates. See the Easywear Collection here. Tags: 3-button blazer, Easywear, polywool blazer, women's blkazer.